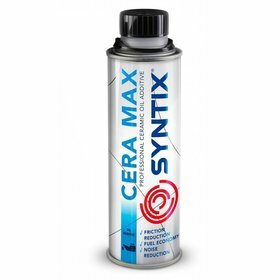 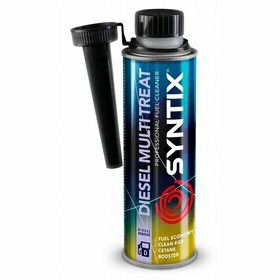 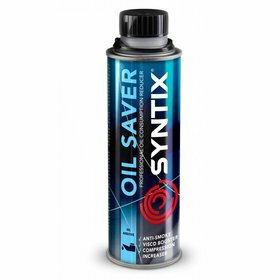 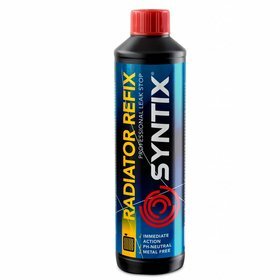 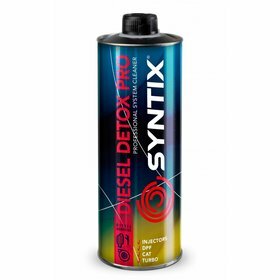 SYNTIX Lubricants produces advanced additives developed for various specific applications. 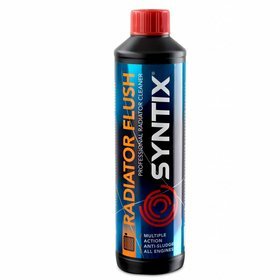 These additives can be applied to fuel or lubricants to initiate a cleaning and protecting proces. The use of these products is very easy and the effects lengthen the lifespan of the essential parts. Would you like to know more about the application of a specific additive? 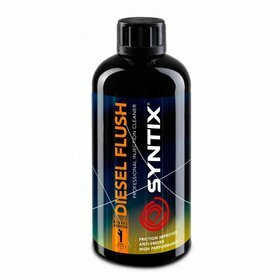 Feel free to mail our Sales department with your question.